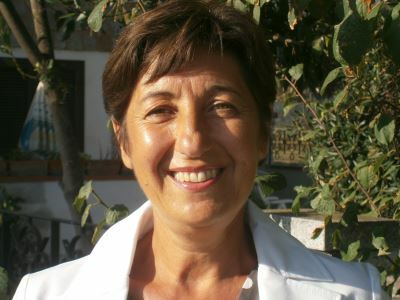 Donatella Castelli is a Research Director at Istituto di Scienza e Tecnologie della Informazione “A. Faedo” of the Italian National Research Council (CNR-ISTI). She has been the principal investigator of several European and International funded projects on digital libraries and data e-Infrastructures acquiring considerable experience in these domains. Currently, she is the principal investigator of the EU H2020 BlueBRIDGE project. She is also the technical director of OpenAIRE, the Open Access infrastructure for Research in Europe and she leads the definition of the Architecture of the European Open Science Cloud in the EU EOSCPilot project. Her scientific interests are centered on data modeling, data interoperability and data infrastructures.